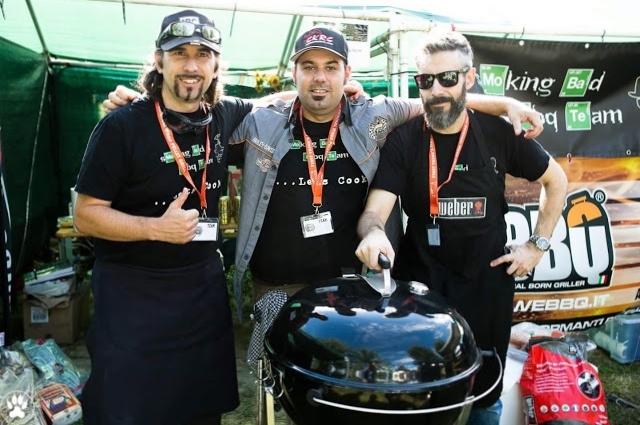 I’m excited to bring you the BBQ Beat’s first international BBQ Team Spotlight, featuring the Smoking Bad BBQ Team from the Liguria Region of Italy! 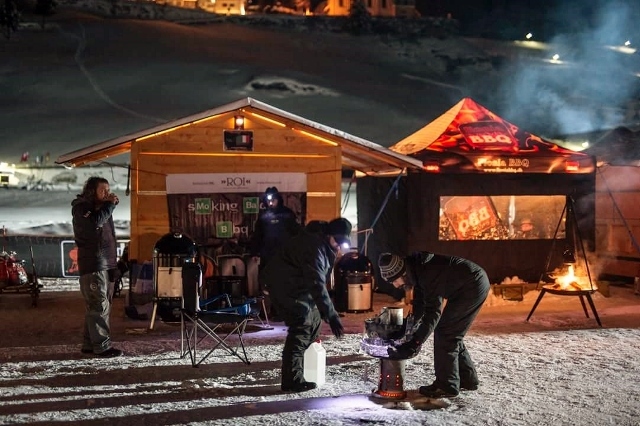 Yes, competition BBQ in Italy is a thing! 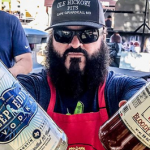 Actually, it has been for a couple of years now, with a lot of teams catching “Comp ‘Que Fever!” KCBS has a strong presence as a sanctioning body in Europe as well as other regions via their International division, as many of you know. 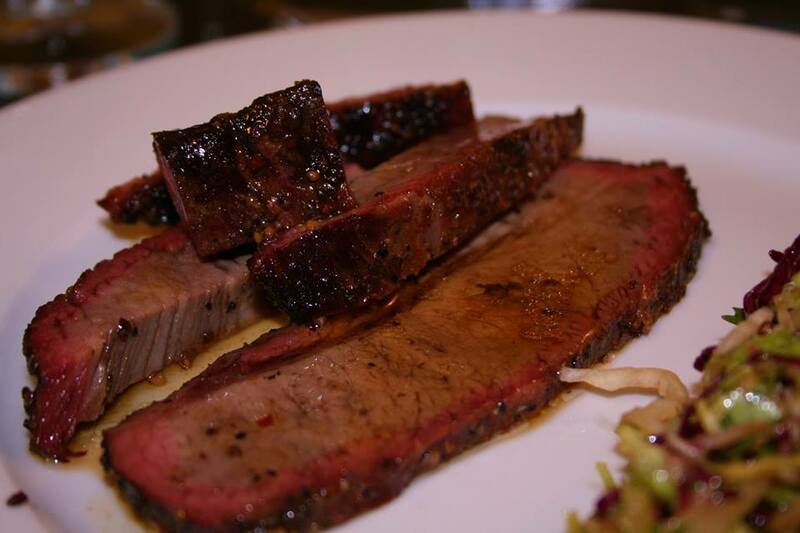 Then, there’s the Grillstock folks in the UK, who have been rocking strong for several years now. Those guys put on an amazing annual event that I really want to experience one day. 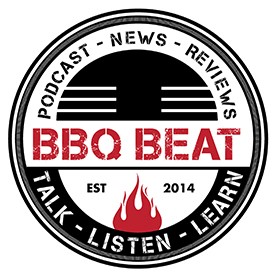 In any case, you can see that Europe is on the move where Competition BBQ is concerned, and this time ’round we get to learn more about what it going on over there via this BBQ Team Spotlight featuring Smoking Bad BBQ! 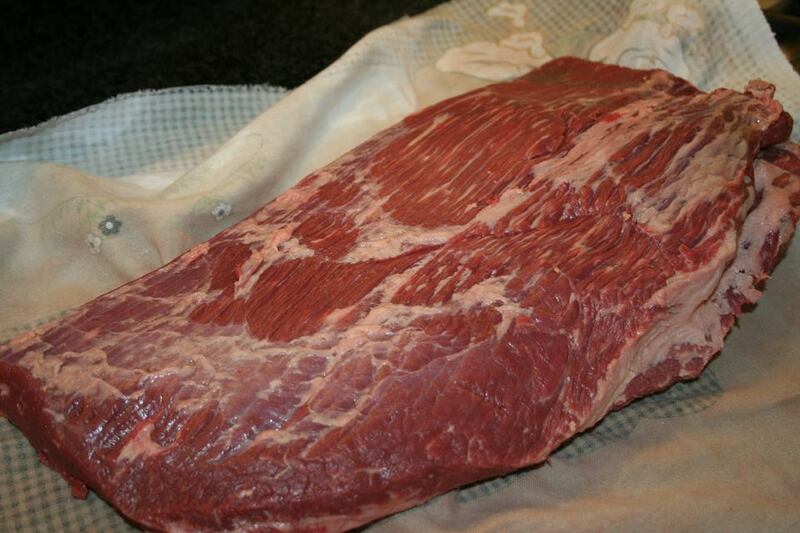 OK, enough babbling on… let’s get on with the interview! 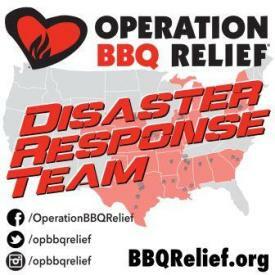 Who are the members of Smoking Bad BBQ, and where are you located? How long have you guys been competing together? 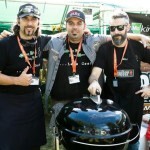 Smoking Bad BBQ team is formed by Luca Contri, Alessandro Oddone and myself, Marco Manzani. 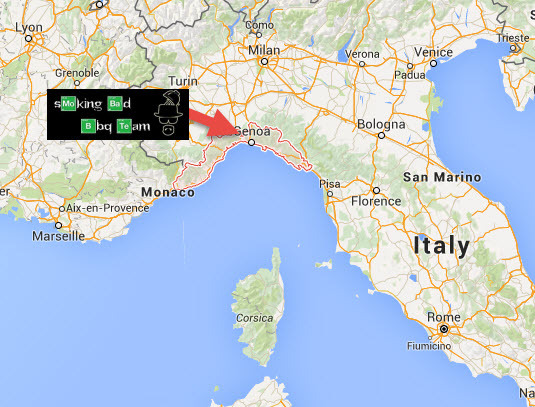 We live in Liguria, a north-western region of Italy. 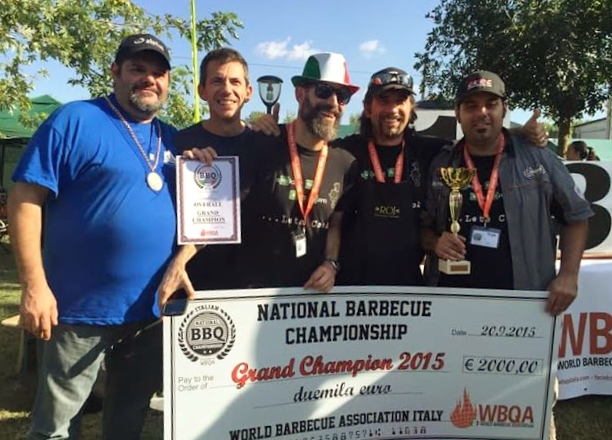 The team was built up officially in March 2015 with the goal of participating in our first KCBS competition, the Italian Barbecue Championship in Perugia. Actually, we have competed in three great competitions. 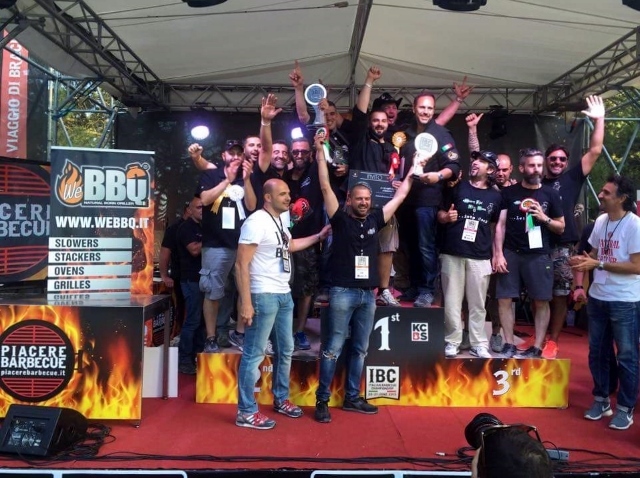 The first was the Italian Barbecue Championship in Perugia (also called IBC), sanctioned by KCBS in wich we took a third place overall, with a 1st place in Pork, a 5th in Ribs, a 3rd Place in Chef’s Choice and a 5th in dessert. For us , this was a great and unbelievable beginning. 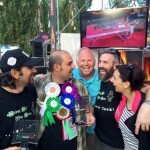 The Second one was the WBQA Italian Barbecue Championship in which we won Grand Champion overall, taking a 1st place in Fish and a second place in Ribs. 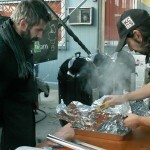 Our last competition was W.E.S.T. 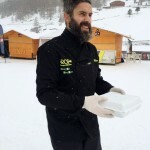 (Winter Extreme South Tyrol), a KCBS competition in the North of Italy. 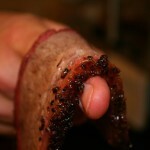 And here is a taste of how Smoking Bad BBQ Team does W.E.S.T! 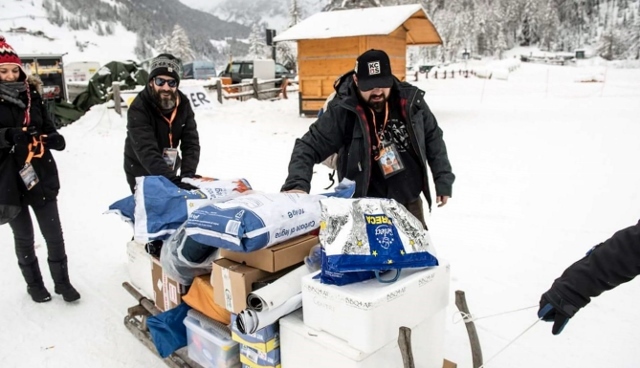 This is the most extreme competition across Europe because of the terrible cold that the teams have to overcome, about -20° C / -4° F. This is the greatest competition in wich we participate, with 30 of the most important teams across all of Europe. 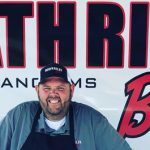 We took a 6th place in Brisket and an 8th in Pork. 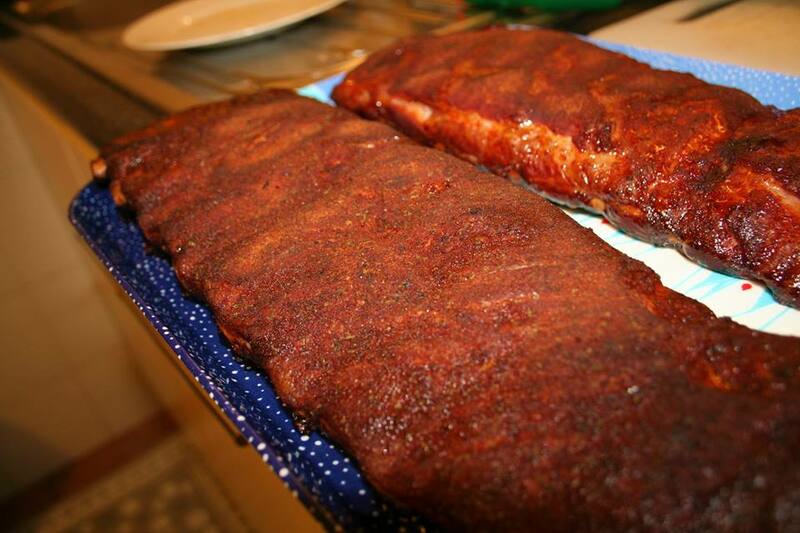 How did you first become interested in competition BBQ? 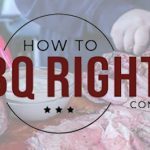 I really got enthusiastic about barbecue competitions after watching few episodes of the TV Show “Barbecue Pitmasters.” I’ve been really attracted by the incredible skills of great pitmasters like Chris Lilly, Myron Mixon and Tuffy Stone. 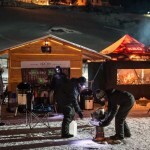 Once I realized that these kind of competitions actually take place in Italy, I immediately thought about building a team to start competing. 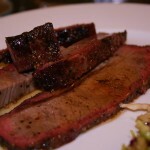 Did you experiment with BBQ recipes on your own, or did you learn from books or other teams? 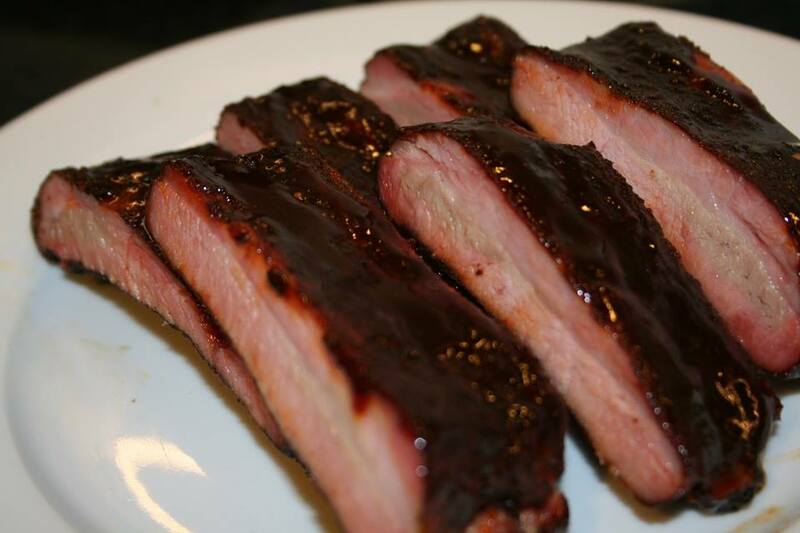 We all have fun trying new recipes and new preparations with barbecue. 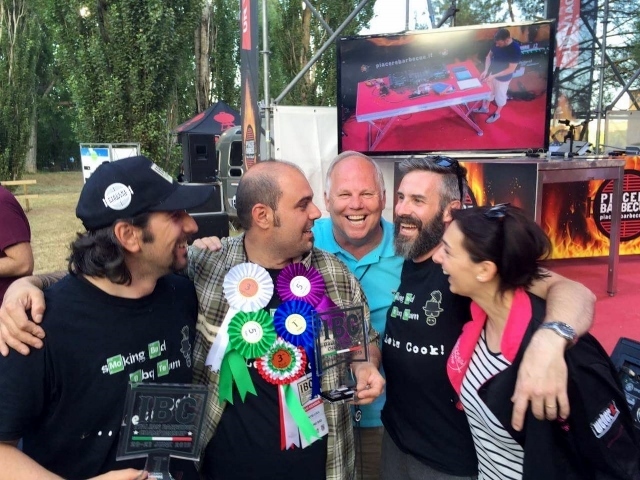 One of our best recipes is a Lasagnetta with Basil pesto that we presented as chef’s choice category at IBC 2015. 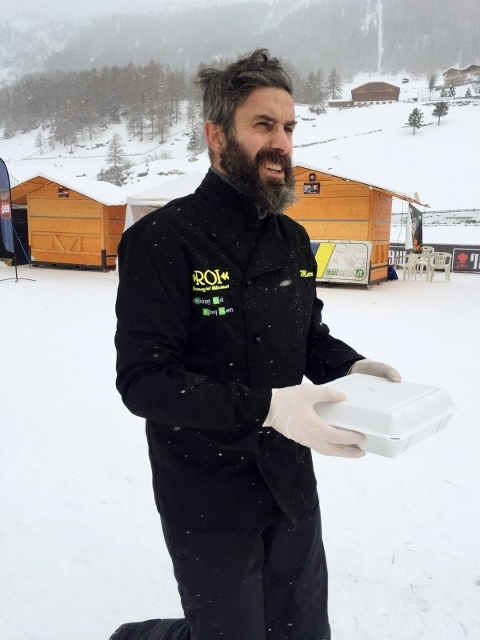 In this we used all the treasures of our Liguria region of Italy like Prà Basil, Baciccia Cheese and Carte Noire, which is a supreme Extra Virgin Olive Oil provided to us by Olio ROI, one of the most important producers of our country. 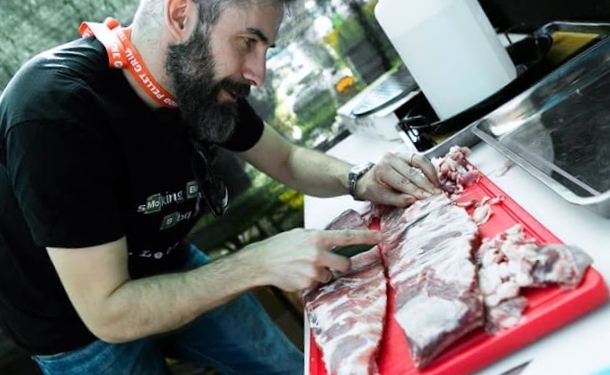 Reasonably for whatever preparations we propose during competitions, we have to work within the rules, while also trying at the same time to find particular rubs and sauces to introduce our personal style to everything we cook. 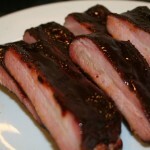 Are your competition categories in Italy the same as we have here in the US – chicken, ribs, pork, and brisket? 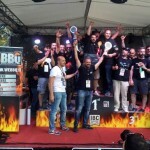 Here in Italy all competitions are organized by KCBS, and so yes – we do have the same 4 categories. 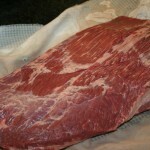 For WBQA competitions, fish is an additional category. 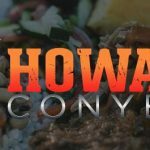 In most of the competitions there are also ancillary categories like Chef’s Choice, Dessert and Sauce. What type of equipment did your team first use to compete? 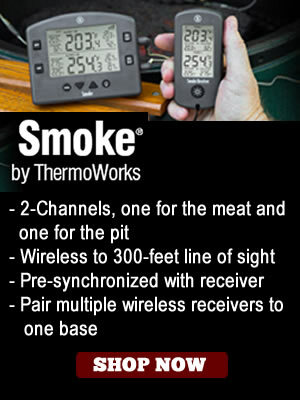 Have you changed your equipment since then? 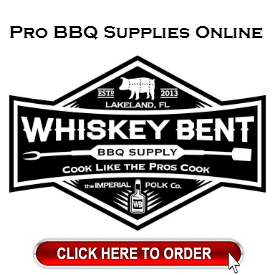 Regarding our equipment, since the beginning we have used a Smokey Mountain 57 cm (22.5 in.) 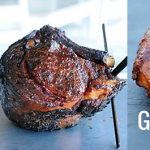 and a Master Touch from Weber. 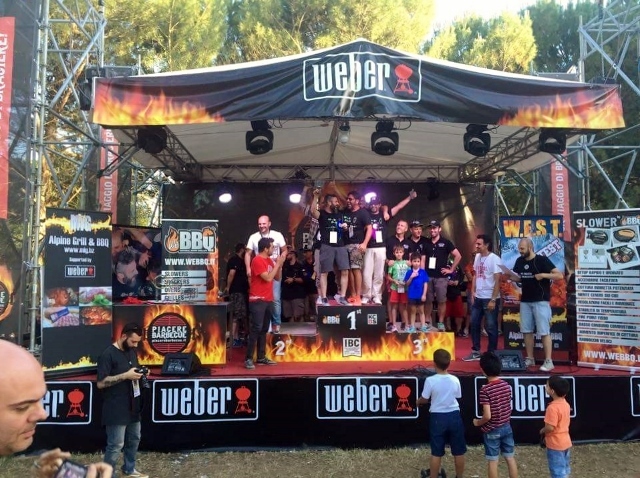 Thanks to the results we’ve achieved in the first competitions, we got a sponsorship from Weber, for which we would like to thank the President of Weber Italy, Mr. Alessandro Radin. 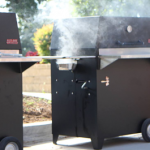 With our Master Touch, we use also a Slower and a Stacker provided by WEBBQ. 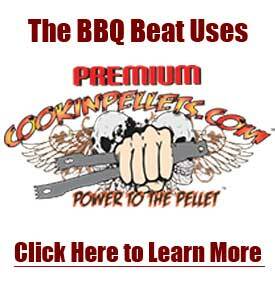 For our thermometers, we typically use double probe Maverick ones. Starting with our next competitions, we will perform our first tests using a Guru Controller. 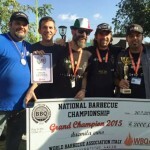 How do your fellow Italians feel about competition BBQ? Is it big over there? 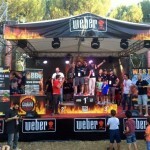 Here in Italy, BBQ competitions have only been around for 2 years, but the overall community is growing very quickly. 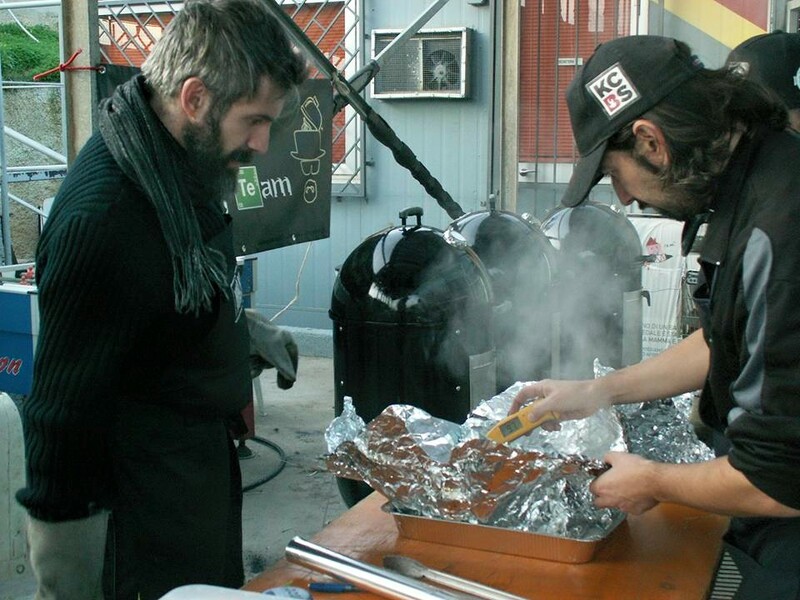 The typical reaction of people when they hear about BBQ competitions is nearly always “what the hell is a BBQ competition about?” Fortunately, they are then attracted by our stories about preparations and cook times lasting 10/12 hours and, any time they manage to taste some of our food, they are usually astonished. 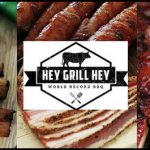 To further promote competition BBQ, we created also a Facebook Group in which the members can talk about BBQ Competitions and post their own recipes, called Smoking Bad BBQ Team – News and Recipes. 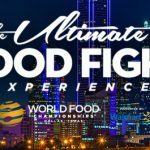 Have you been to competitions here in the States? 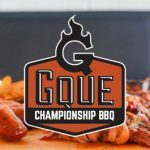 Do you plan on competing in the US at some point? 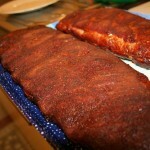 The idea of arranging, one day, a Smoking Bad BBQ Team trip to the US remains for now only a dream. We hope that the attention on our activities will grow enough to let us find a sponsor that is keen to invest in this type of challenge. 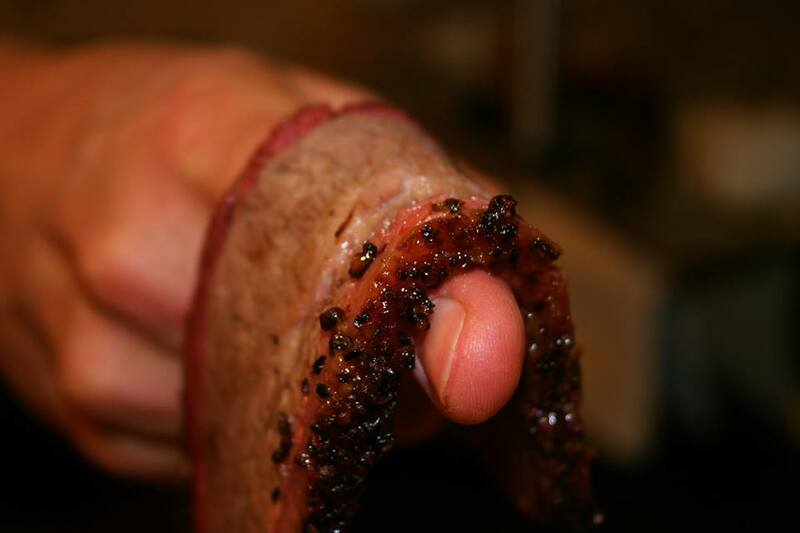 Anyone interested in learning more about our team can find us over on our Smoking Bad BBQ Team Facebook Page. what wood is available in Italy? like what species? 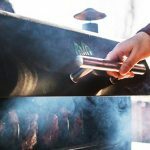 How is it comparible to North Amrican Wood?